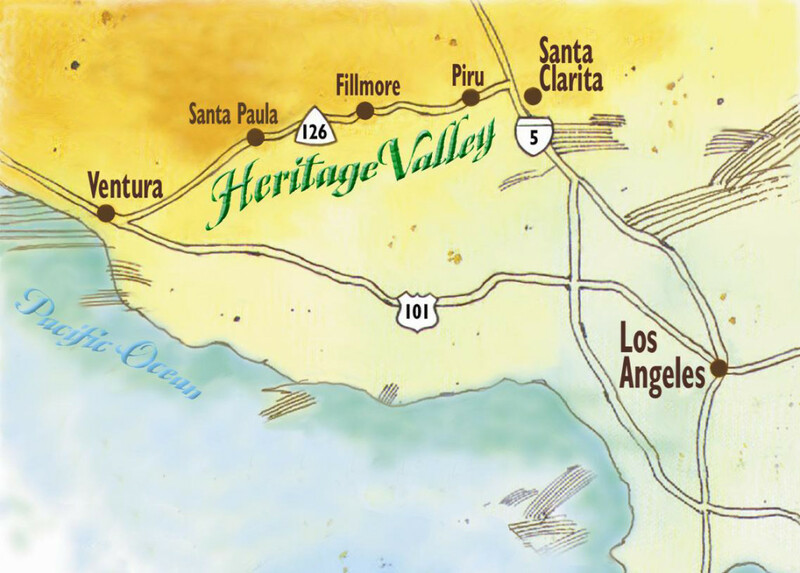 Step Back in Time – Explore scenic CA Highway 126 between the City of Ventura and I-5 in Santa Clarita. 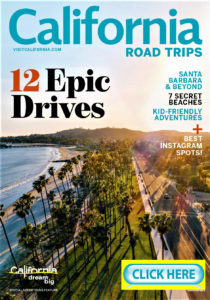 Discover the quaint towns of Santa Paula, Fillmore, and Piru, and the Rancho Camulos National Historic Landmark. 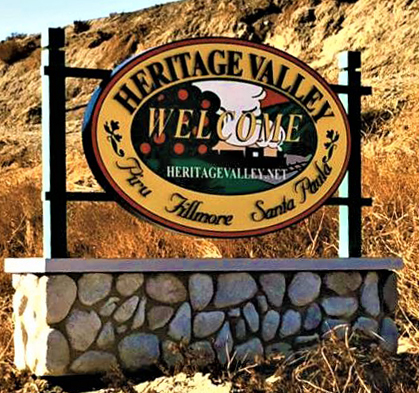 Together, this rural area is known as the Heritage Valley. Take a scenic drive or bike ride, hop aboard a vintage train or get a bird’s eye view from a hot air balloon to experience the valley, mountains, and orchards. Explore the valley’s treasures, including seven museums, antique shops, golf courses, produce stands, working ranches, boutique hotels, and restaurants. Simpler times are calling.